While the film Raju Gari Gadhi was a hit, its sequel Raju Gari Gadhi 2 failed to hit the bullseye even though it had a bigger star cast with Samantha and Nagarjuna in presence. But it looks like that hasn’t killed the spirit of director Omkar who is planning another sequel to the film. And we hear that talks are on to rope in Nagarjuna once again for the third film in the franchise. 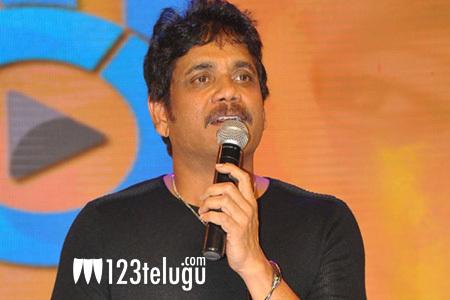 Apparently, Nagarjuna has also shown interest but it is to be seen how things pan out for this one. Omkar is said to be working towards a casting coup on this one. Let’s see how it pans out.